This number is a good gauge for every stylist to start thinking of having their shears serviced. Everyone is different. Just like maintaining your automobile with oil changes, if you service your shears at regular intervals, it will extend their life. Other benefits of regular service include less stress on the hand because less pressure by the thumb is needed to cut hair. Tension is too loose. 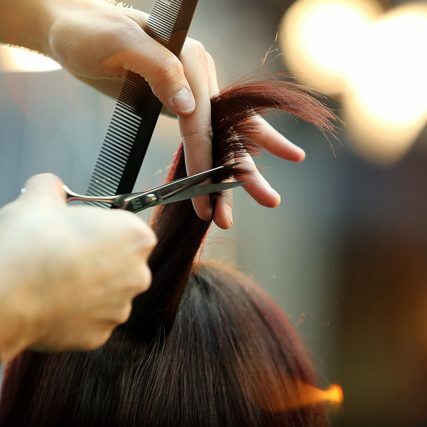 If, when you check the tension, the scissor is nearly closing , or closing all the way, the tension is too loose. This means that the screw in the pivot area is loosening and the blades will start to come apart. When this happens, because the blades are coming apart, the scissor will “bend” the hair rather than cut it. Most people who do not check tension or check it incorrectly will start using their thumb to PUSH the blades together to get them cutting again. When they do this, they are “grinding” the blades together and will dull them very quickly. This is caused by a nick on the blade. There are several ways that a nick can occur. The following are helpful tips. When you set your scissors down, your scissors should be completely closed. 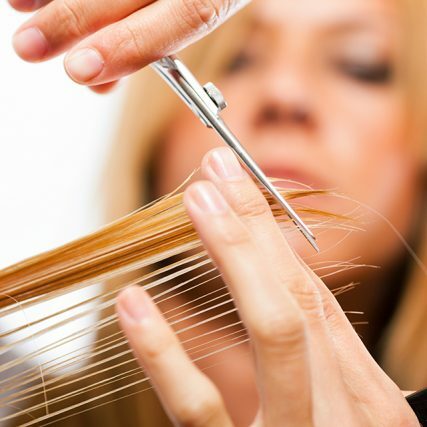 Cutting anything besides human hair (even wigs labeled as being made of human hair are often treated with chemicals – so we don’t recommend using your scissors on this either) will cause damage to your blade. Lots of small nicks can build up if you are cutting lots of hair that has product in it or if you are cutting dry hair. These small nicks don’t usually cause pinching as much as they cause”crunchiness” and “bending”. I can hear the scissor. This is usually because the blades have a lot of nicks on them (see above) and/or the scissors have become dull. These are all just possibilities – each scissor is different and the way you use your scissor and take care of it will greatly affect the performance of your scissor. We have found that when scissors do not cut properly, 99% of the time it is due to improper care and maintenance. 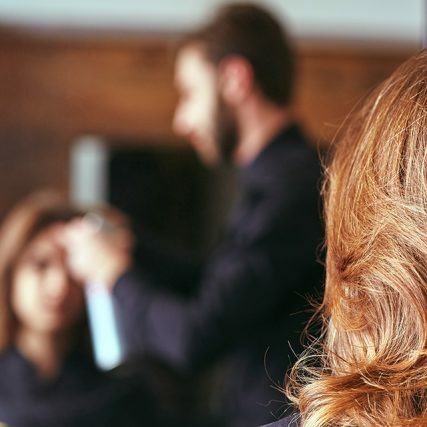 Incorrect tension, excessive thumb pressure and nicks due to hitting the blade against combs and clips are areas that even experienced stylists fail to perform properly. If you are experiencing problems with your scissor, the best thing to do is to contact Jeff and have them checked and serviced.